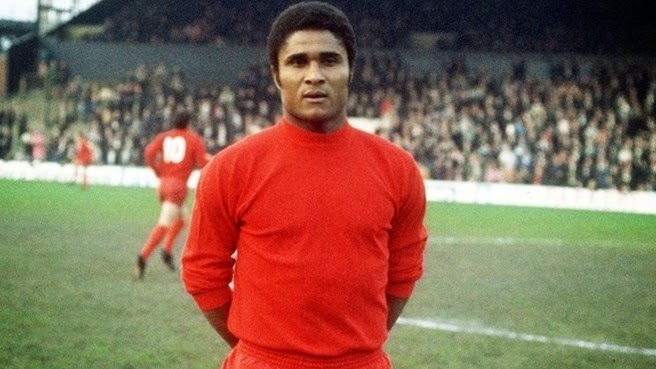 Yesterday marked the anniversary of the day the world lost Eusebio. By far the greatest Portuguese player of all time, Eusebio was someone that was admired and loved by all, fans, opponents, people in general. He has left a legacy behind that not many will be able to achieve and his humbleness made him an even more special person that made this world a better place. 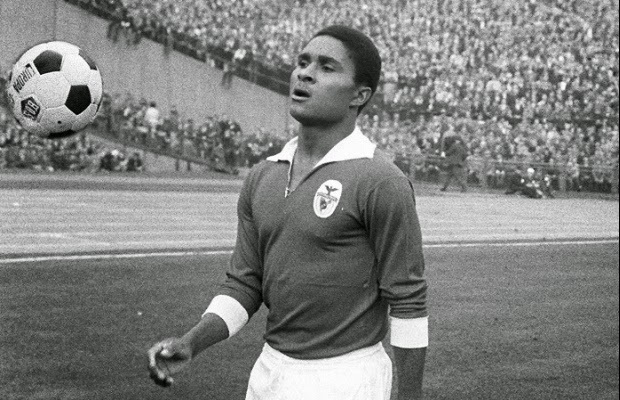 Either while representing Benfica, the club of his heart, or Portugal, Eusebio always gave his all and his best and he was someone who history will always remember for what he did on the field during the time he played. While we can all watch videos of some of his incredible goals and victories, one thing we tend to forget or neglect is how insightful he was. He was a wonderful and intelligent man that when he spoke people listened. 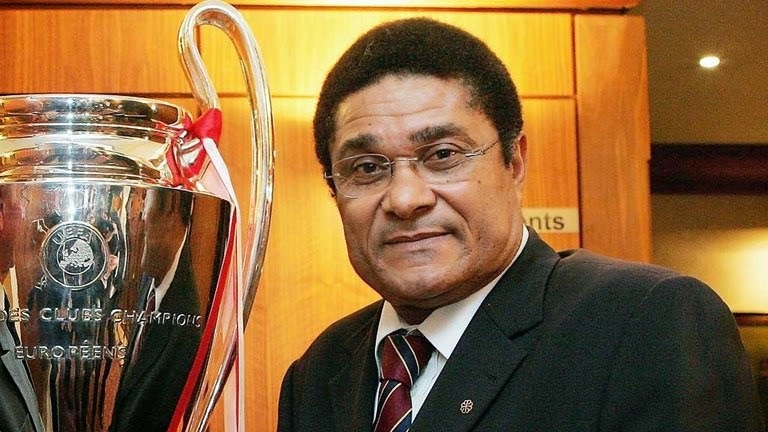 Here are ten of Eusebio’s best quotes.